It’s important to stay around young new leaders in the industry. Clif Braun share why is your not ripening your rotting. Also how to gain calm and powerful confidence so you can have sharp clarity. 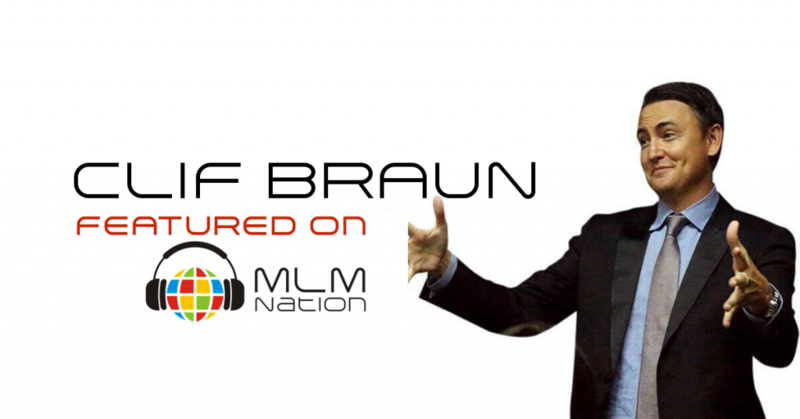 Clif Braun has earned over 10 millions dollars in lifetime commissions and even owned 2 MLM companies before. He’s also mentored and coached many of the top earners that have been featured on MLM Nation.